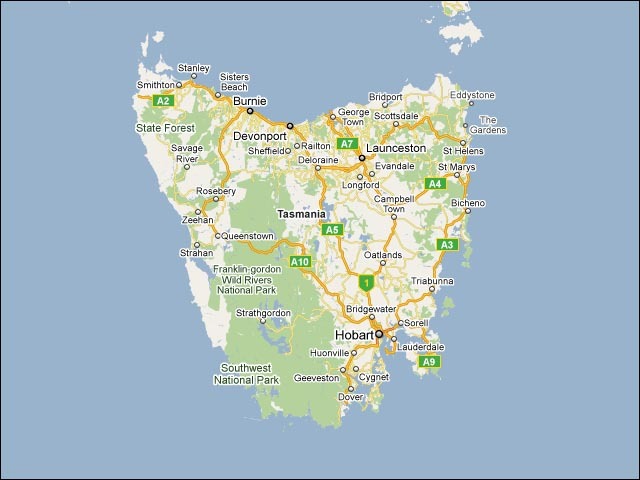 Tasmanian State Premier David Bartlett has committed to ask the Tasmanian NBN Company whether it would be feasible for Tasmanians to be required to opt-out from having the planned optic fibre cables connected to their premises — reversing the current policy where they are required to opt-in. “When I next meet with Doug Campbell, the chair of TNBN Co, I am happy to raise it with him and ascertain whether it has been considered,” Bartlett said in a parliamentary estimates committee last week in response to questions on the matter from opposition MP Michael Ferguson. “I do not think it is the Government’s to consider; effectively it is TNBN Co’s to consider … I think your logic in simplistic terms sounds reasonable but I would not know what various legislative or other regulatory impacts on that logic there might be. It might be that governments do not have the power to just connect anything to any house and if you do not like it you had better have opted out,” Bartlett added. Ferguson told the committee that he had personally raised the issue with TNBN Co, but he was “not the minister”. He suggested that if the issue were to be resolved, it might assist with the rollout already underway in the state — which has already resulted in some Tasmanians receiving NBN services. The Tasmanian estimates committee hearing also dealt with a number of other matters — such as the initial memorandum of understanding in regards to the NBN which was inked by the Tasmanian and Federal Governments and energy utility Aurora — which Bartlett will not release publicly and said had since been largely superceded by other agreements. One possible advantage of the OPT OUT model would be that it will increase the number of rental houses that have access to the NBN. Once the roll out begins on the mainland, certainly in the future whether or not a house has NBN access would be a defining rule as to whether or not I would even apply for that property in the future. Is that seriously an issue? I mean I know there are some tighass landlords out there, but I would have thought that anyone who owned a house would be absolutely crazy not to pony up the couple of hundred dollars it will undoubtedly cost to get fibre connected. And I’m not sure whether you really have to get permission to get fibre connected to the house if you’re renting it — I mean you don’t have to ask the landlord to get the Telstra copper cable connected now — even if you want more than one line. *sigh* yeah, to be honest you are right. It will take 50 years before landlords really understand fibre — they are generally not young. +1 to the idea of making fibre connections mandatory to avoid the whole nightmare of even calling the real estate agent. True :) We’re currently trying to get ours to put in an elementary piece of equipment so we can operate more than one heater at a time. You wouldn’t believe how difficult it is! Linked to it on Delinker — great post!